My favorite tiramisu recipe. 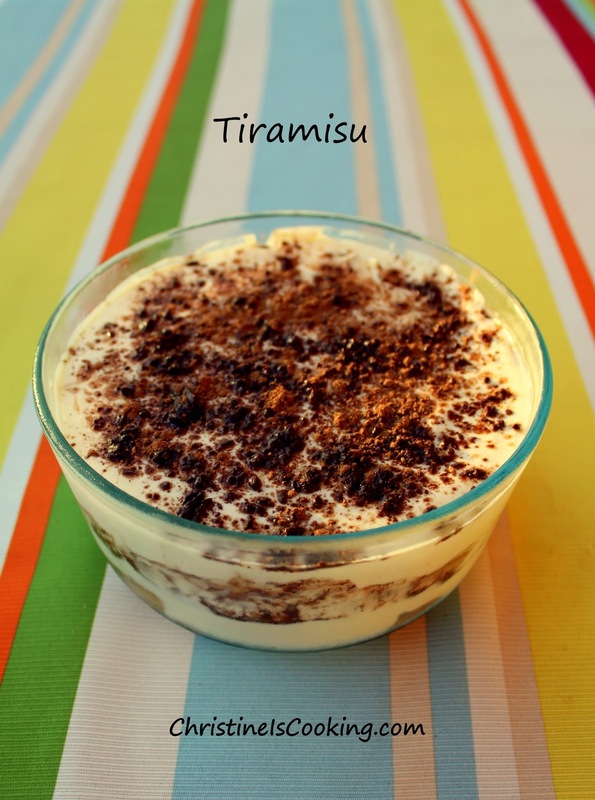 Making tiramisu is easier than you think!! 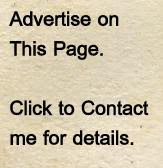 3/4 cup dark rum or other flavorful liquor (you can just use all coffee if desired). (1) In a medium saucepan, make a pudding by mixing together the egg yolks, milk and sugar until well blended. Cook over medium heat, whisking constantly, until it boils. Boil gently for 1 minute, remove from heat and allow to cool. Cover tightly and refrigerate until cold. (2) After the pudding has been refrigerated until cold, add in it a bowl to the mascarpone cheese. Stir until smooth. (3) Using an electric mixer, whip the cream and vanilla into whipped cream. (4) Mix coffee and liquor. Place the ladyfingers in a bowl and drizzle with the coffee / liquor mix. (5) Arrange half of soaked ladyfingers in bottom of a 7x11 dish. Spread half of mascarpone/pudding mixture over the ladyfingers, then half of the whipped cream over that. Sprinkle generously with unsweetened cocoa powder. Repeat layers and sprinkle with cocoa. Cover and refrigerate 4 to 6 hours, until set. I usually make this in a 7x11 dish, but I only wanted to make a small amount of dessert, so I made 2 round dishes of it. One for now and I froze the other tiramisu for later. Yes, you can freeze homemade tiramisu! Once it is thawed enough to slice or scoop it is time to serve it.